Dr. Safaa Bader was born in Syria and moved to the United States in 1993. She is fluent in both Arabic and English. 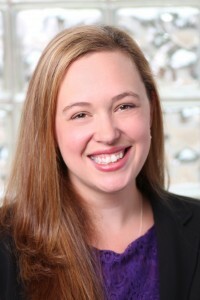 When not practicing dentistry, Dr. Bader enjoys reading, yoga, and traveling with her husband and their two children. 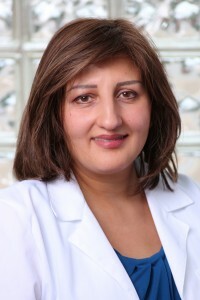 Dr. Bader received her Dental degree from Tufts University School of Dental Medicine in 1997.She has been practicing general dentistry for the last 16 years and joined Royal Oak Family Dentistry in 2013. What she enjoys most about dentistry is being able to help each patient reach their optimum oral health in a kind and caring manner. 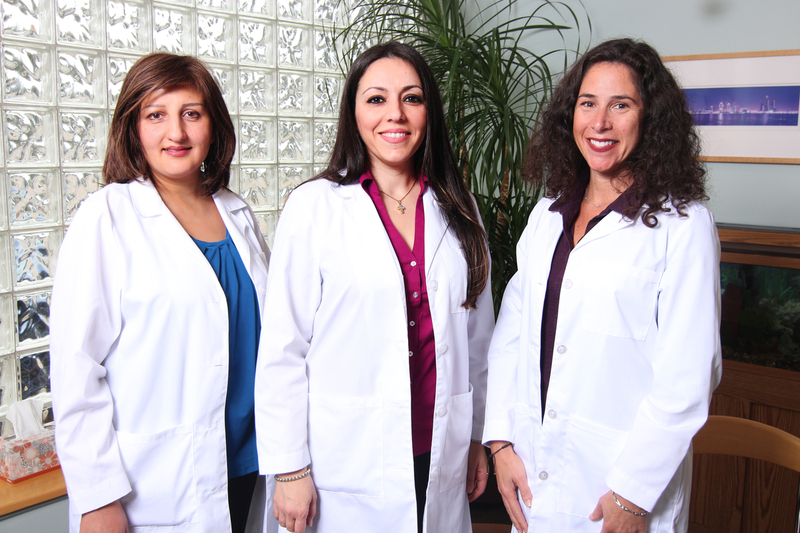 She has a warm demeanor with patients, which makes their dental experience as smooth and comfortable as possible. As a team of over 40 years of experience we pride ourselves on making you feel comfortable. 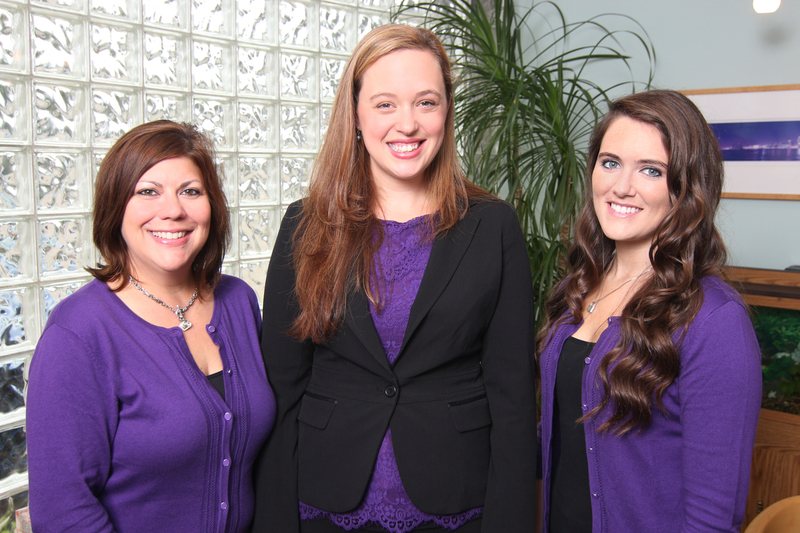 We enjoy getting to know you while providing the most comprehensive individualized care. We Keep current with the ever changing dental world through regular continuing educations courses to provide you the the best information. 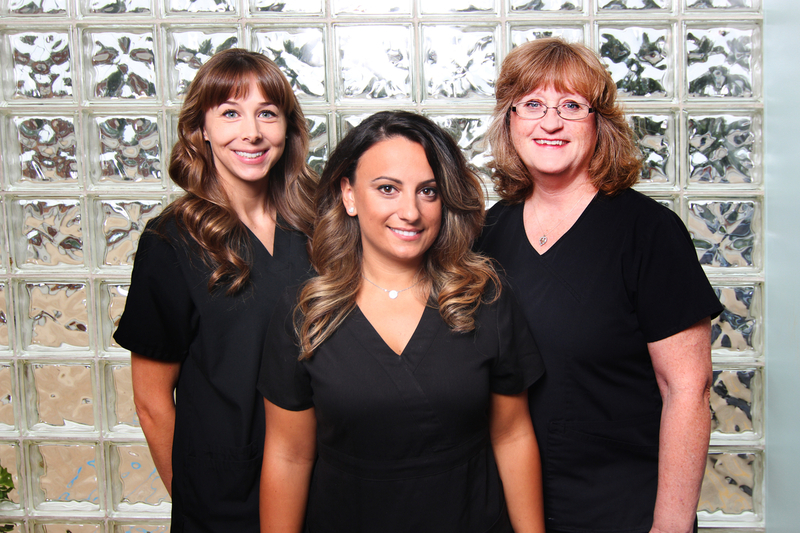 We look forward to helping you reach you smile goals! 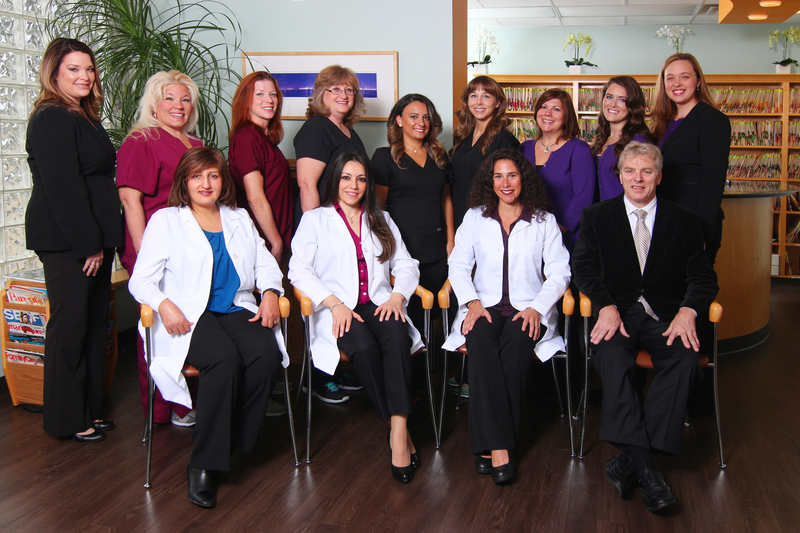 Kristina has been in the dental field since 1997. She enjoys being a mother to her precious little girl, spending time with her husband, family, and friends. She enjoys the outdoors, nature walks, and going to concerts. 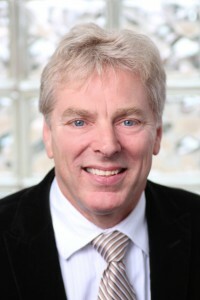 Dan has been in practice management at Royal Oak Family Dentistry for over 25 years. What he enjoys most about his career is developing good people into great leaders. On his off time Dan loves to play handball, spend time with his family, travel, and play with his dog, Mac. 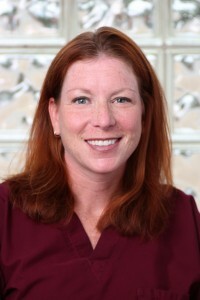 Kate is the Operations Manager at Royal Oak Family Dentistry and has been a part of the team for 13 years. She loves the connection she has with the patients at ROFD. When she’s not at the office Kate enjoys cooking, being a mom and spending as much time as she can with her family – especially her daughter and son. 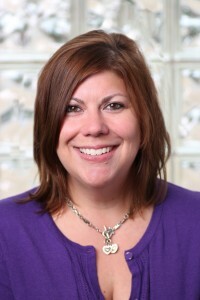 Amy enjoys being the insurance coordinator here at Royal Oak Family Dentistry. She has been in the dental field for 11 years. In her free time she enjoys walking and spoiling her yellow lab, Daisy.